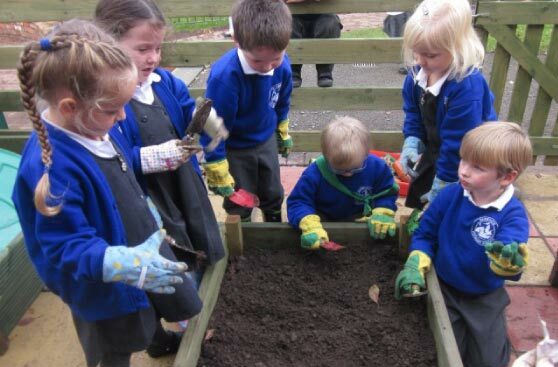 Parkgate Primary School is located in an attractive Conservation area which presents a range of opportunities to help children learn about and appreciate their local environment. 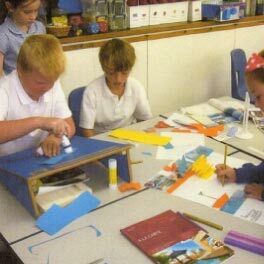 At Parkgate Primary School we seek to remain sensitive to each child's needs, to applaud each child's attainments and to value each one's unique perspective. 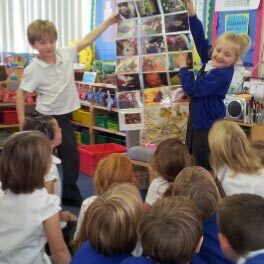 We provide high quality learning experiences, in a safe and secure environment which equip children with the skills and attitudes to lead happy and useful lives in our rapidly changing society and global community. We have hosted teaching placements for several years and have established very positive partnership links with universities including Chester, Edgehill and Cumbria. We are committed to developing these partnerships further and in supporting and guiding potential teachers in the development of their careers as future educators. We offer an experienced and supportive team to facilitate this.